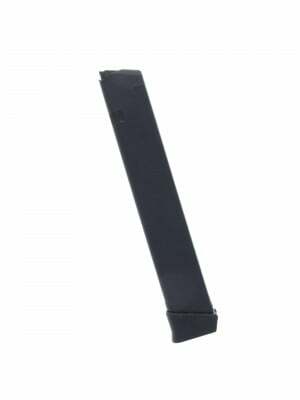 This is a CZ 452/453/512/513 5-round magazine in .22 LR/.17 Mach 2. 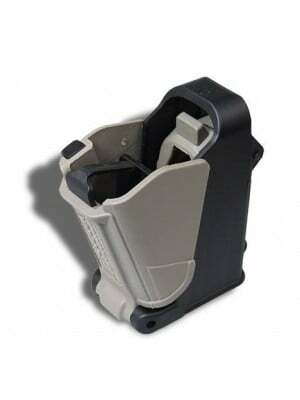 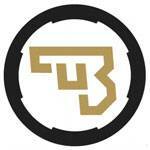 Will also fit Scout and 513 Basic - Not recommended with 455 models. 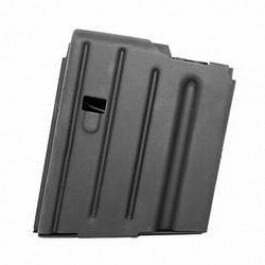 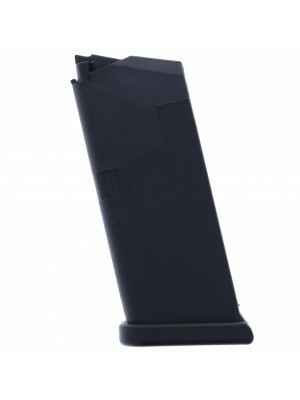 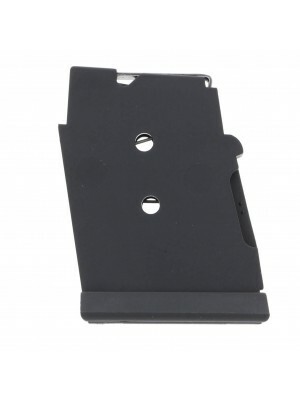 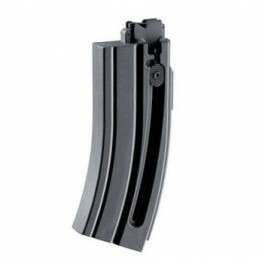 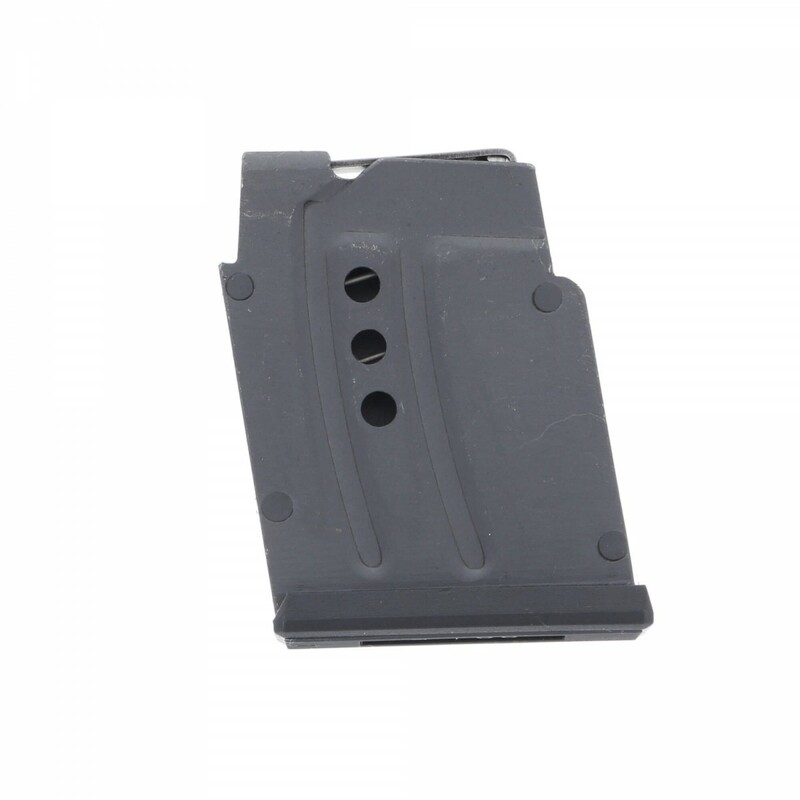 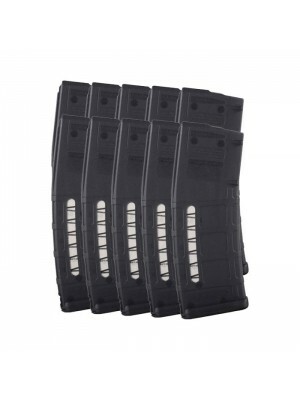 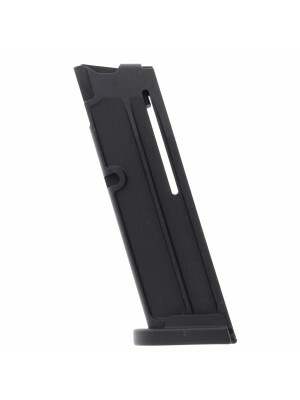 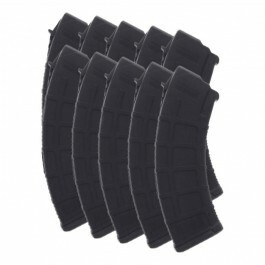 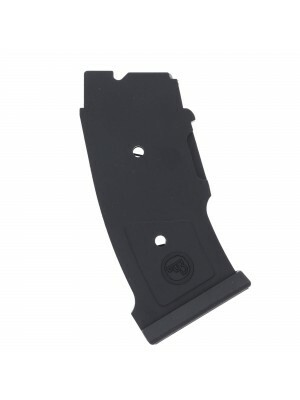 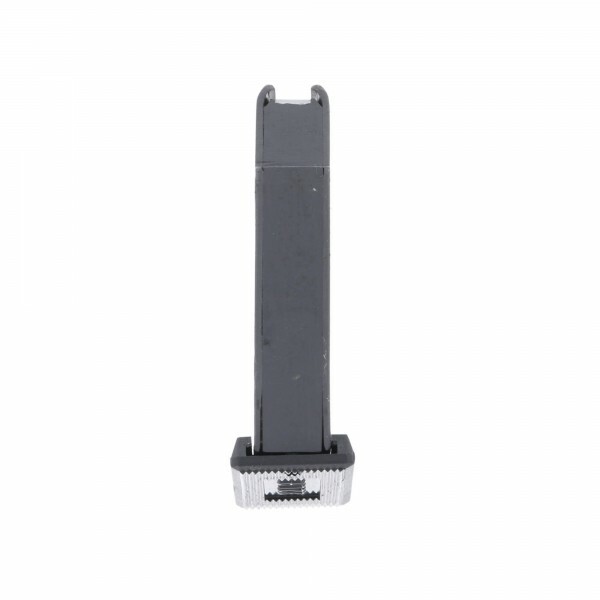 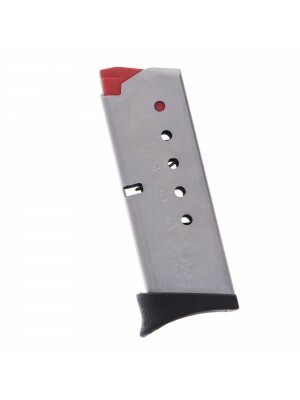 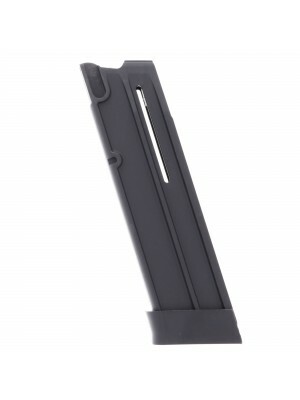 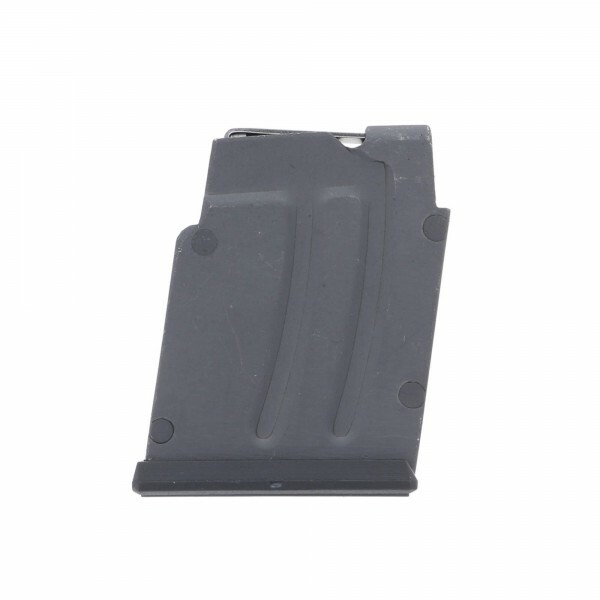 Built from tough polymer with clear-cut witness holes and durable steel internals, these factory magazines are designed for long-term reliable feeding in any condition. 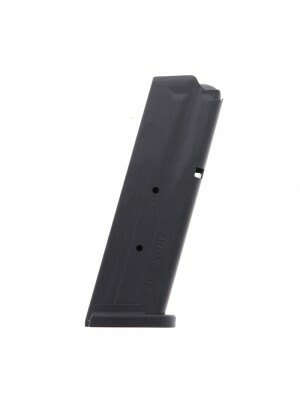 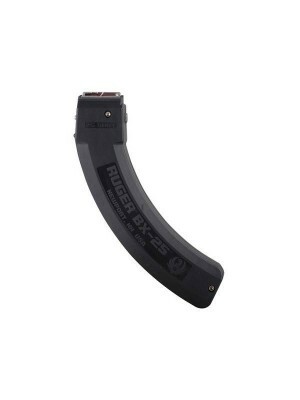 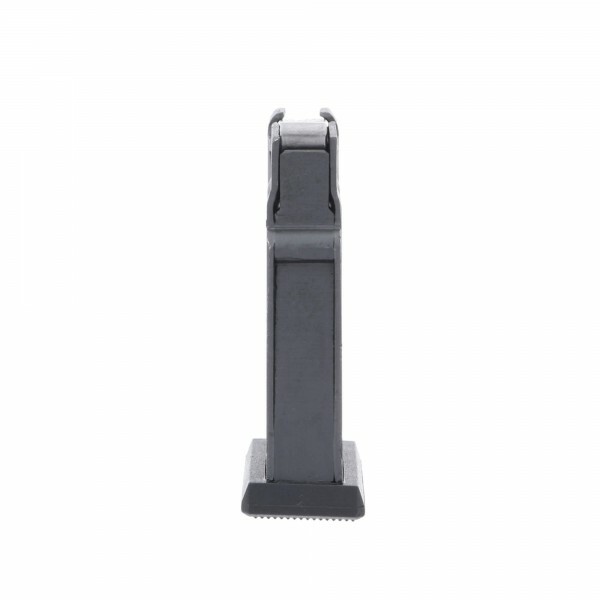 Matching the size and specifications of your original equipment, aside from an optional blued steel finish, these 5-round factory replacement magazines are designed for CZ rimfire bolt-action rifles including the 452, 453, 512 and 513. 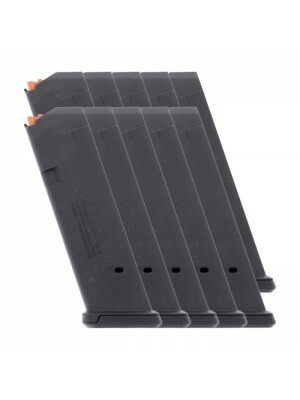 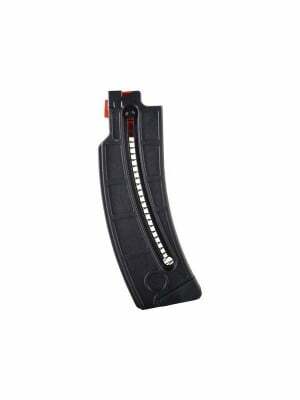 Grab a few upgraded magazines for your CZ bolt-action today!